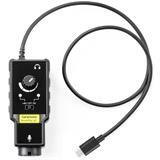 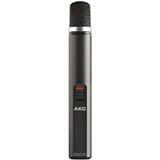 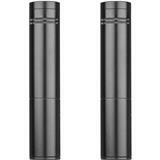 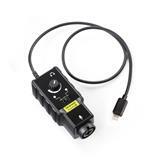 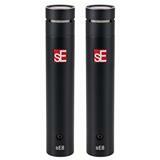 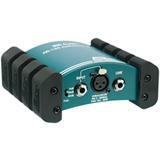 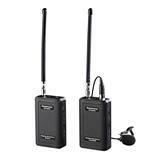 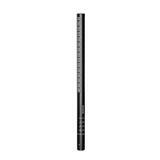 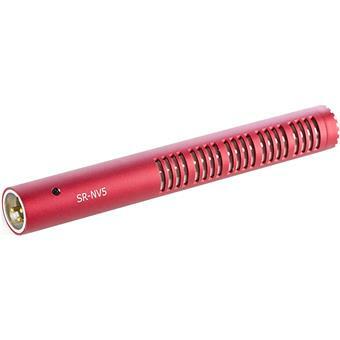 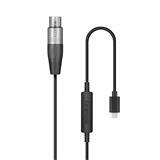 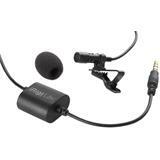 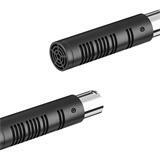 SR-NV5 Short Professional XLR Shotgun Microphone for Video Cameras and Audio Recorders. 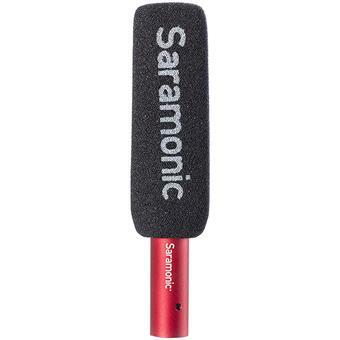 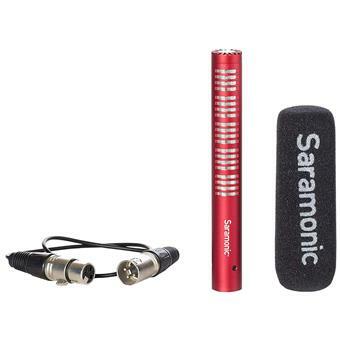 The Saramonic SR-NV5 is a professional XLR shotgun microphone that delivers clear, broadcast-quality sound to video cameras, audio recorders, and DSLR and mirrorless cameras that have XLR adapters. 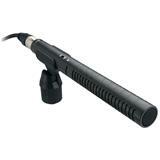 Its short-length design is ideal for mounting to cameras but it's also very effective for use on boom poles and stands. 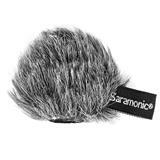 A Saramonic NV5-WS furry windscreen is included so you won't have issues with wind noise when shooting outdoors. 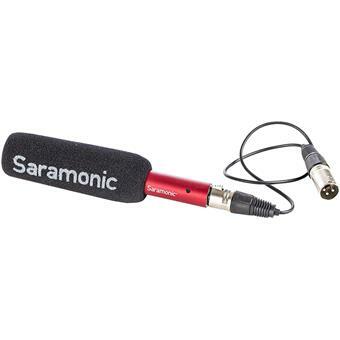 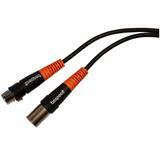 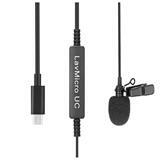 A short XLR cable and a foam windscreen are also in the box, so you'll have everything you need to capture great sound. 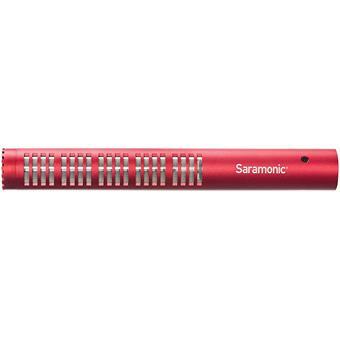 This is an extremely lightweight professional microphone that delivers pristine sound quality — yet it's remarkably affordable. 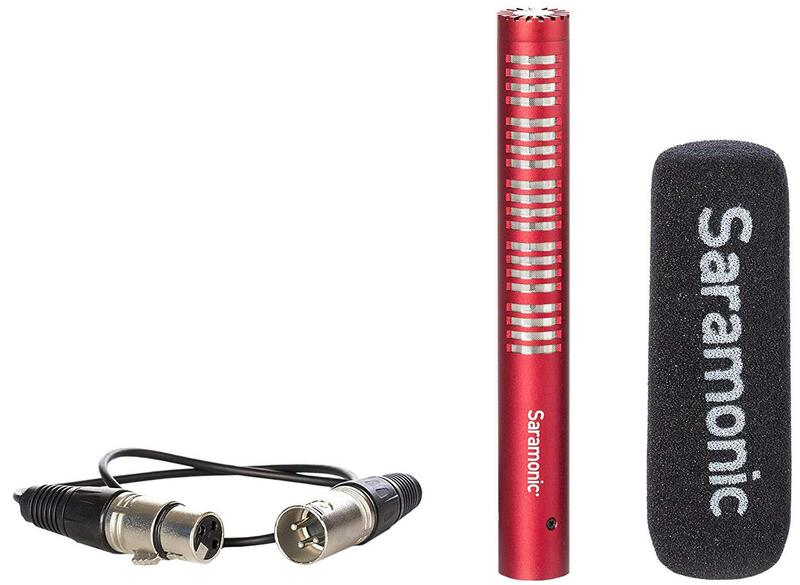 It features an attractive red metal construction that's durable and will survive the bumpy world of video production, whether it's mounted to a professional broadcast camera or an entry-level DSLR.